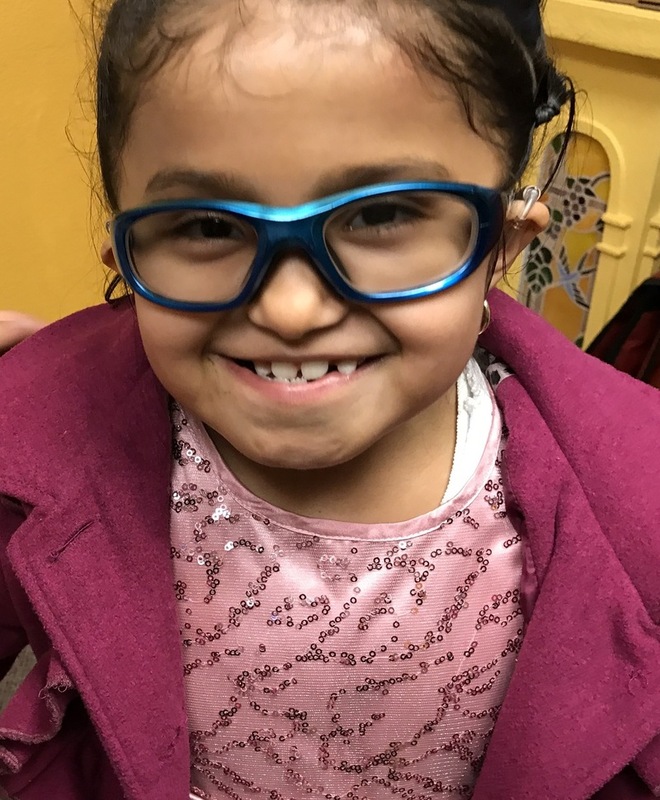 Sponsor a Child Fundraising Campaign for No Limits for deaf children - Giveffect, Inc.
We are so excited you would like to Sponsor a Child for one full year of vital and comprehensive programs at No Limits! Your support will give a low-income child who is deaf or hard of hearing the services to succeed in the hearing world. Because of you, your child will receive biweekly individual auditory, speech and language therapy helping them attach meaning to sound, learn to read and write, engage in STEM and performing arts to build confidence, and Leadership and Mentoring for teens to be college ready. Please fill out the information at the link so we can match you with a student and send you updates on their progress throughout the year. Thank you again for giving a child who is deaf or hard of hearing a future with no limits! Because of you, your child will receive biweekly individual auditory, speech and language therapy helping them attach meaning to sound, learn to read and write, engage in music and performing arts to build confidence, and Leadership and Mentoring for teens to be college ready.